This BMV Express is at 244 Queen St W. a few blocks west of University Ave. in the downtown Entertainment District of Toronto. 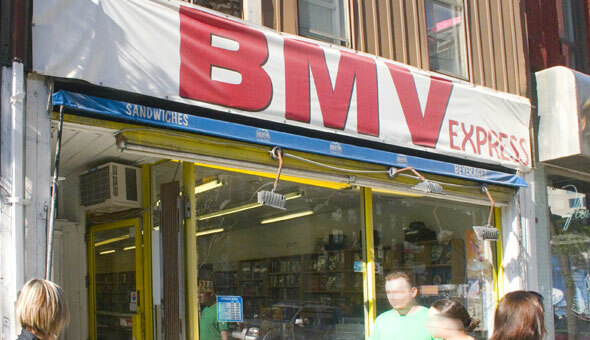 BMV (Books Magazines & Video) has a large selection of paperback, hardcoves, comics and some DVDs. Queen St. / University Ave.